The increasing demand for high-grade plaster and cladding materials have been the driving force behind the creation of CHAD Group Australia's one-stop-shop solution for all building materials related to internal and external lining systems, including fibre cement shiplap boards and joints. The team makes it easy for specifiers and homeowners alike to find the right products for both new and refurbishment projects. 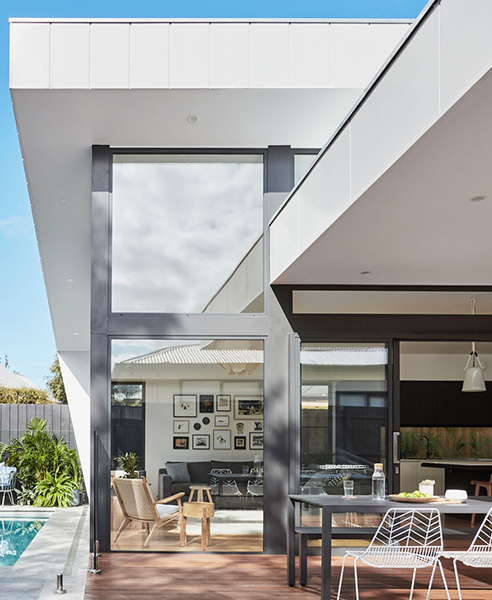 Aside from designing, manufacturing and installing plaster and cladding materials, CHAD also teams up with some of the industry leaders in supplying fibre cement shiplap boards and joint panels. 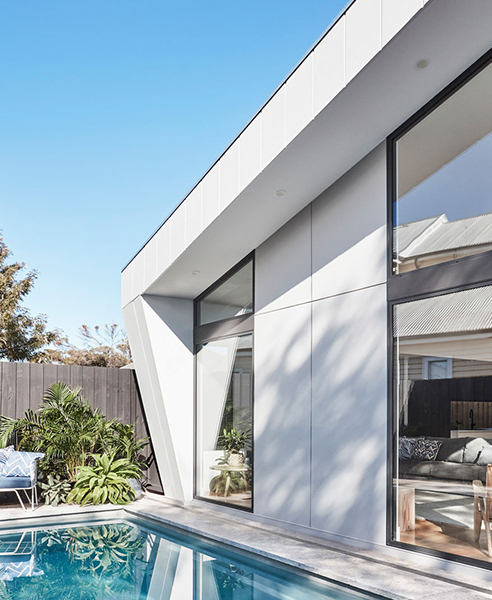 The Stria™ Cladding - Fibre Cement Shiplap Boards are pre-primed, making it the fastest way to achieve a long-lasting classic and timeless architectural design. The fibre cement shiplap boards can be used in composite or full-wrap construction of external walls, upper-storey or ground-level extensions, as well as internal design walls. For a modern and industrial design application, the Matrix™ Cladding - Fibre Cement Express Joint Panels is the material of choice! 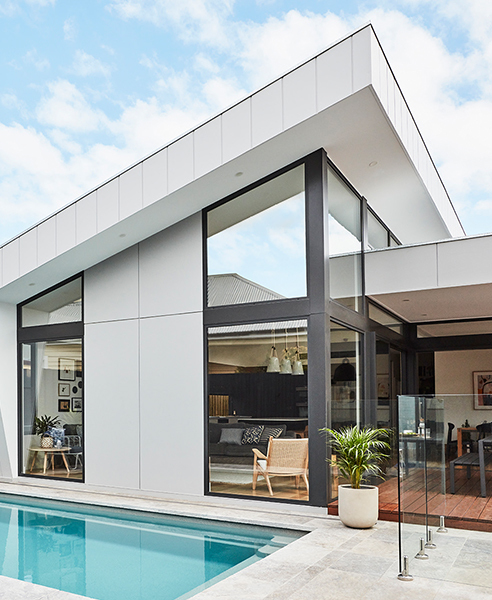 The fibre cement joint panels deliver a heavy-duty, advanced lightweight cement composite suitable for freestanding homes, townhouses, and terraces, as well as external wall construction, upper-storey and ground-level extension, and feature walls. For further inquiries on fibre cement shiplap boards and joint panels, contact CHAD or visit www.chadgroup.com.au today.